With capacity and seating for up to 12 passengers, “Island Roots” offers the most affordable private day charter in its’ class! 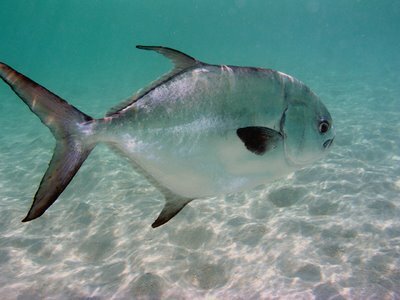 Top of the line amenities include: snorkeling gear, pool floats, yeti coolers, state of the art sound system, fuel efficient Yamaha engines and the most knowledgable local captains on island! 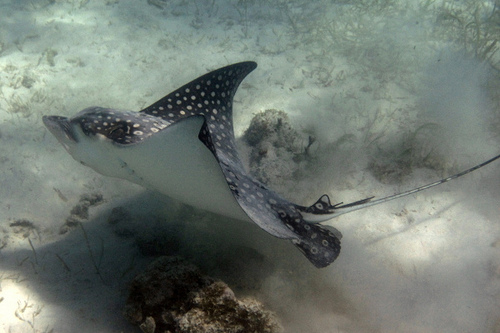 Explore the islands both above and below the water with Island Roots Boat Charters. 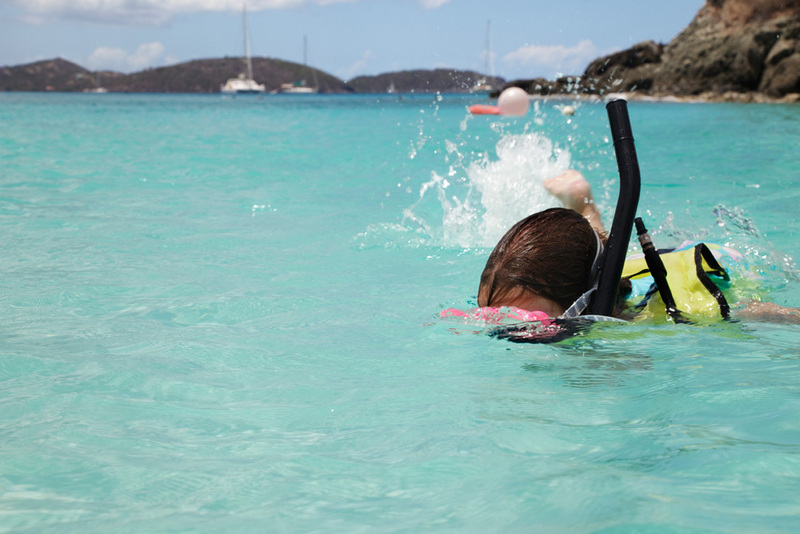 Our St. John boat rental specializes in snorkeling trips and island hopping to the most popular and most secluded spots in the U.S. Virgin Islands and British Virgin Islands. 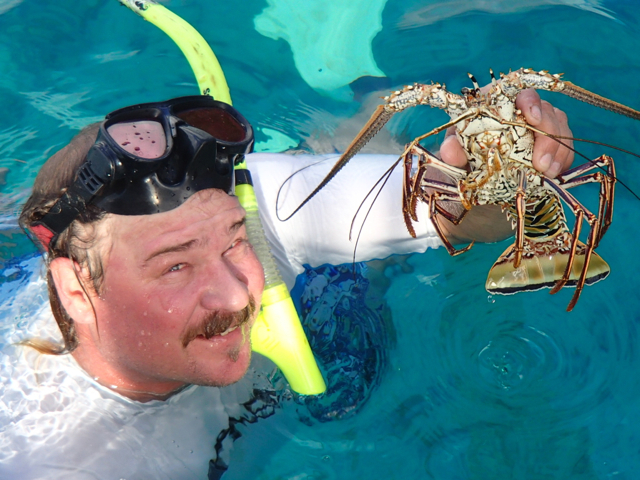 Consistently ranked in the top ten of all Outdoor Activities on St. John and the Virgin Islands. See what our guest have to say about us on TRIP ADVISOR! 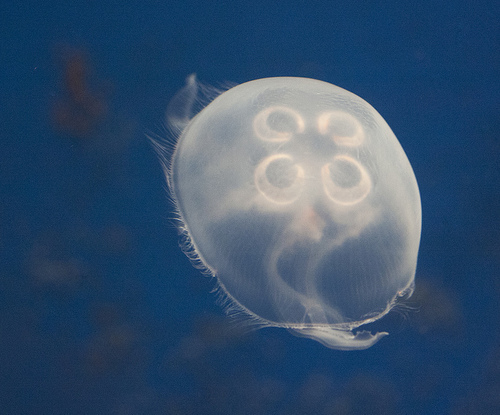 WE ARE one of the top five things to do in St. John. 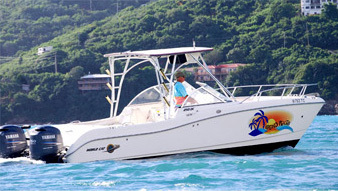 Our St. John boat rental is priced to offer you the most affordable private charter for groups of all sizes and budgets. 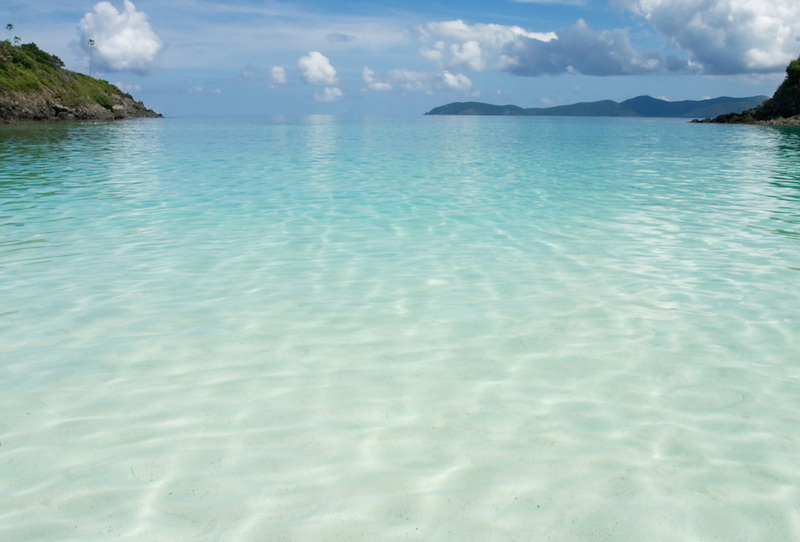 Our team of local St. John captains can customize your day to whatever experience you’re looking for. 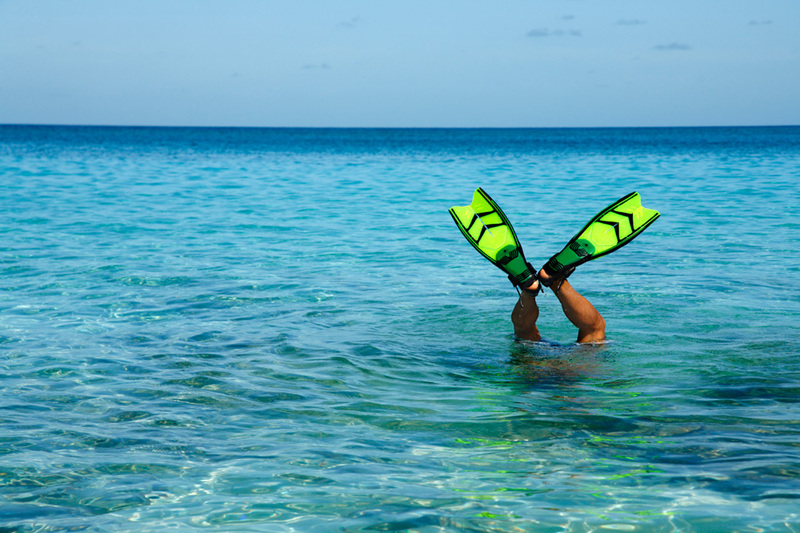 Whether it’s above or below the waves – from sea turtles to shipwrecks, from beginner snorkelers to advanced divers, from bar hoppers to sunbathers! 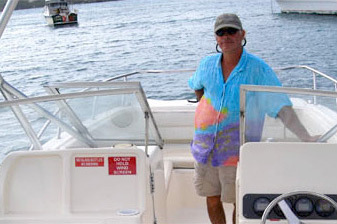 Our boat, located in Cruz Bay, will keep you comfortable and safe while you explore St. John, St. Thomas and this beautiful Caribbean paradise surrounded by cool trade winds, clear aqua waters, vibrant sea life, white sand beaches, and lush mountainous scenery. 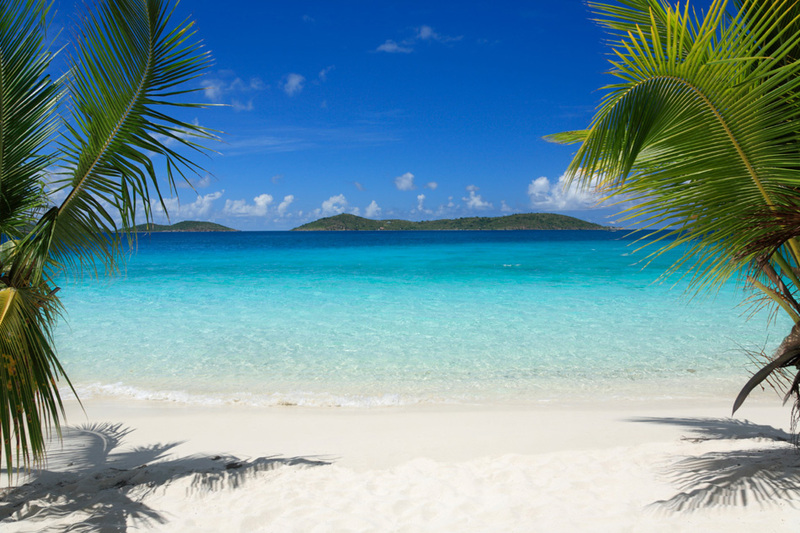 For more information on how we can help create the best day of your St. John vacation! To better serve our guests and to help in the booking process, complete this form and we can get back to you within 24 hours regarding your charter inquiry and boat rental. Call for immediate inquiries or questions. 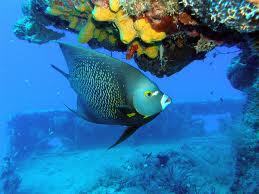 Snorkel pristine reefs in turquoise waters with colorful fish and vibrant coral. 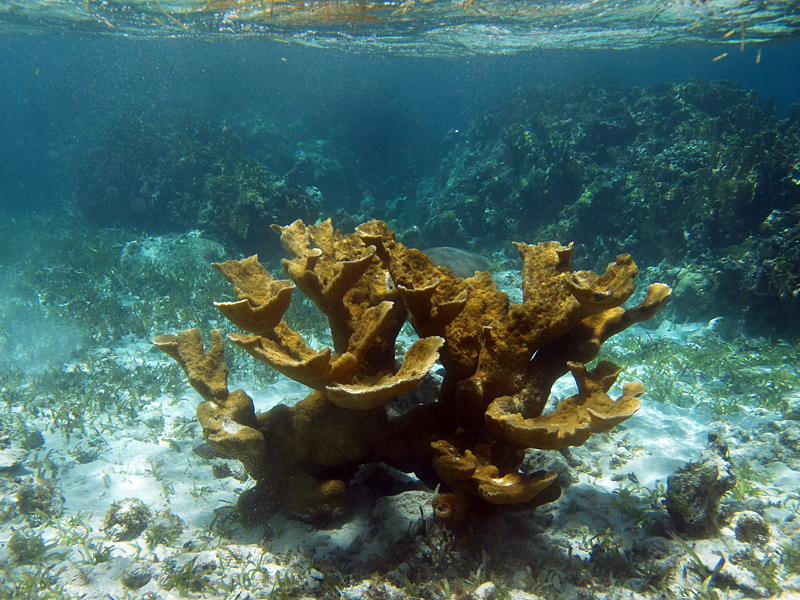 Snorkel with Starfish at Honeymoon Bay! 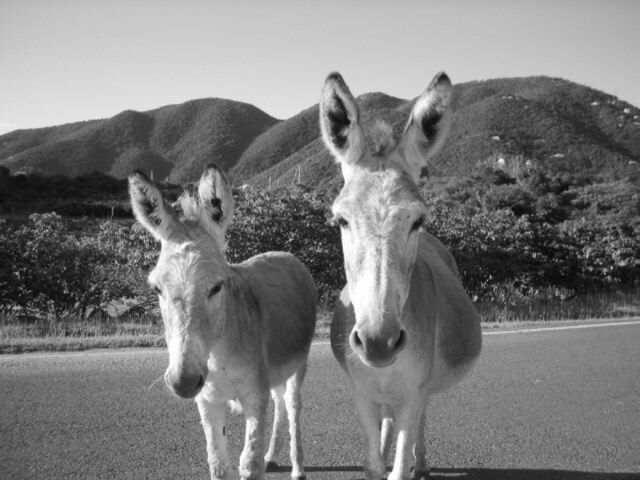 Say hello to the St. John Donkeys in Coral Bay. 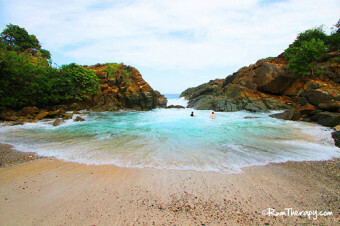 Explore the grottos and caves of the Baths at Virgin Gorda. Keep yours eyes open and search the tree tops for the green iguana! 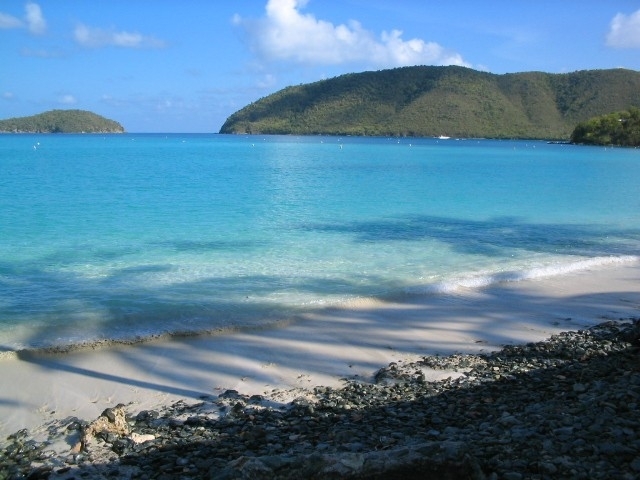 Swim with the Sea Turtles at Maho Bay, St. John!